On a visit to New York, inventor Randall Peltzer purchases a fuzzy cute creature from a Chinatown shop as a present for his son Billy. The shopkeeper informs Randall that the creature, known as a Mogwai, has three strict rules for its proper care. The Mogwai must be kept away from bright light, cannot get any water on it, and can never be fed after the stroke of midnight. Billy instantly falls in love with the Mogwai, and names it Gizmo. 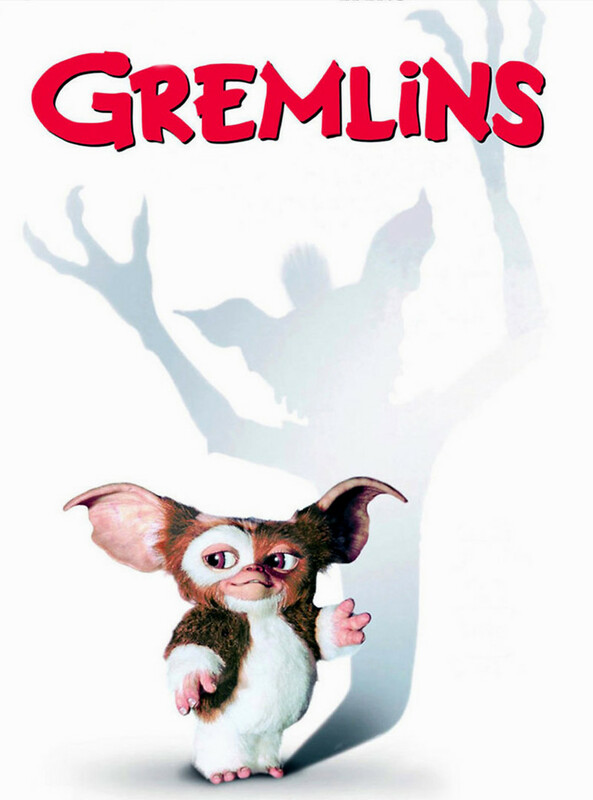 However, an incident occurs where water spills on Gizmo, and the Mogwai multiplies into mischievous creatures called Gremlins. 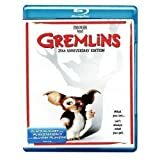 Chaos ensues in town as the Gremlins take over, and Billy must do everything in his power to restore things back to normal.